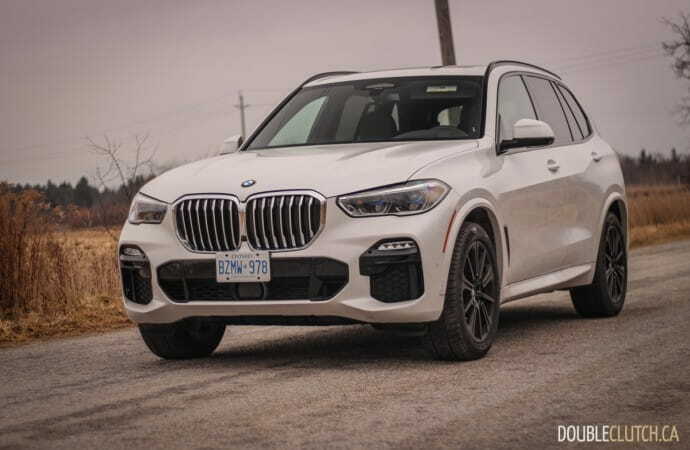 I’m just going to come out and say it – the new 2019 BMW X5 xDrive40i is one of the best luxury SUVs on sale today. The big Bavarian dubbed a “Sports Activity Vehicle” has always been known for its spectacular road manners, but this latest fourth-generation model (codenamed “G05″) cranks this up a few notches. 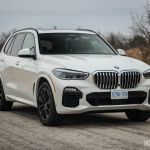 This one has some updates that allow it to better venture off the beaten path, some subtle design freshening, and loads of new technology that puts it ahead of the rest of the pack. 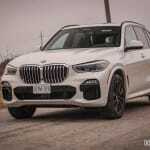 While it doesn’t look all that different, the new X5 is actually completely redesigned from the ground up. 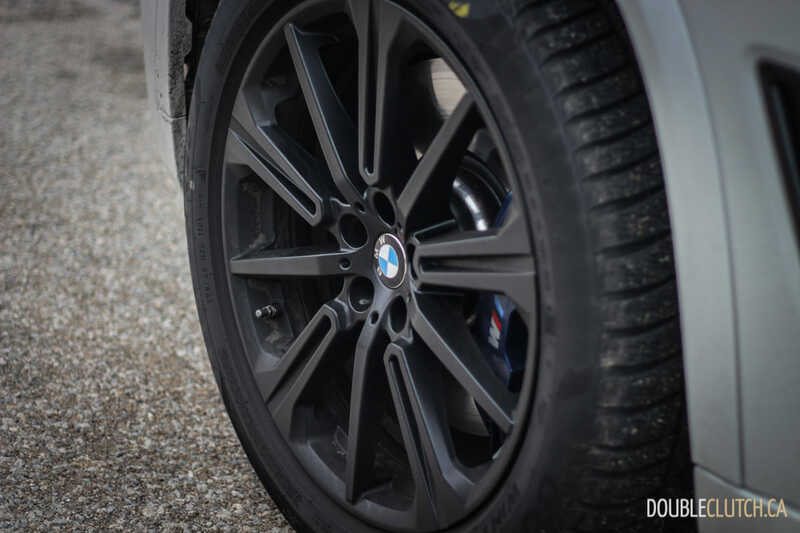 The wheelbase is now 42mm longer, leading to a 36mm overall increase in length. 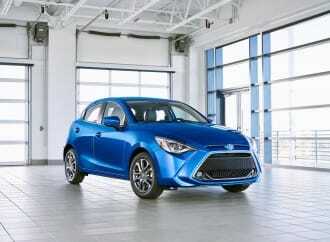 It’s also wider and a little bit taller than the model it replaces. 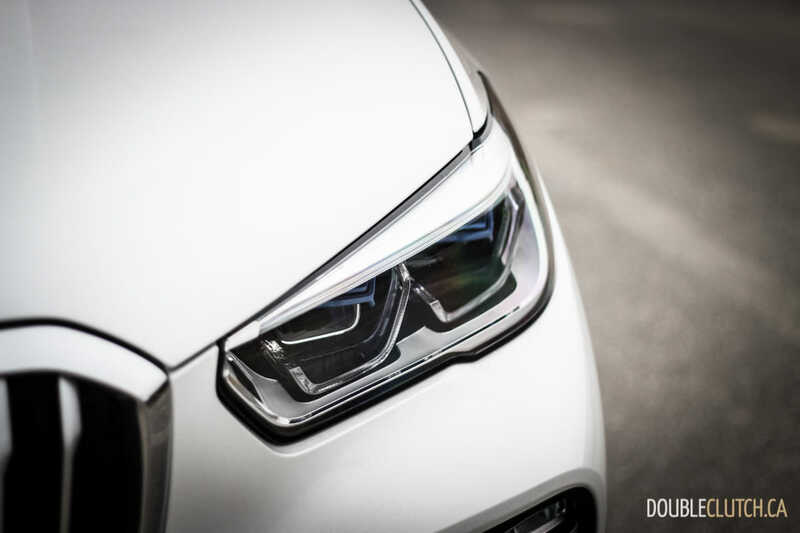 LED lighting is in play all around the X5, and the headlights actually use BMW’s LaserLight technology for maximum precision. 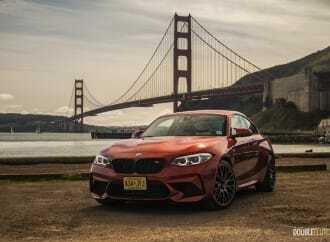 It’s a handsome beast, and while conservative, still exudes design cues in line with the rest of BMW’s current lineup. 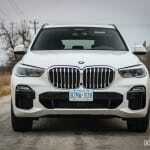 The powertrain for the xDrive40i comes from BMW’s “B58” engine, a replacement for the outgoing N55 that also was a 3.0L inline six-cylinder. The B58 is the best six-cylinder currently available on the market, and while displacement is unchanged, power is up from 300 to 335, and torque has gone from 300 to 330 lb-ft. A V8 is also available, but after two weeks with the six, I fail to see why anyone would ever need it. Power delivery is buttery smooth, with lovely noises from the exhaust. 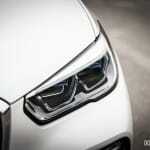 Response is immediate and the twin-scroll turbocharger system makes for little to no lag anywhere in the rev range. A ZF 8HP eight-speed automatic still remains the only available transmission, and it suits the engine perfectly. 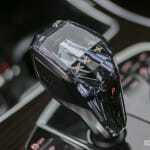 The transmission is now better geared, and all models come with all-wheel-drive as standard equipment. 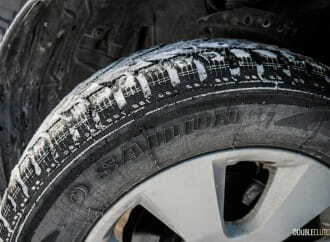 Keep in mind; xDrive is not a slip-and-grip system that only sends power to all four wheels when traction is limited. 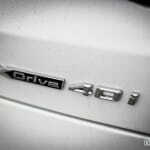 It’s a full time all-wheel-drive system that sends power exactly where needed in every respective situation. It’s no secret that on the switch to electrically assisted power steering, BMW’s once-legendary reputation for the best analog feel in the business has gone downhill. There is a dead zone on-center with the X5 and initial turn-in is a bit lazy, but once past that point, it handles competently. 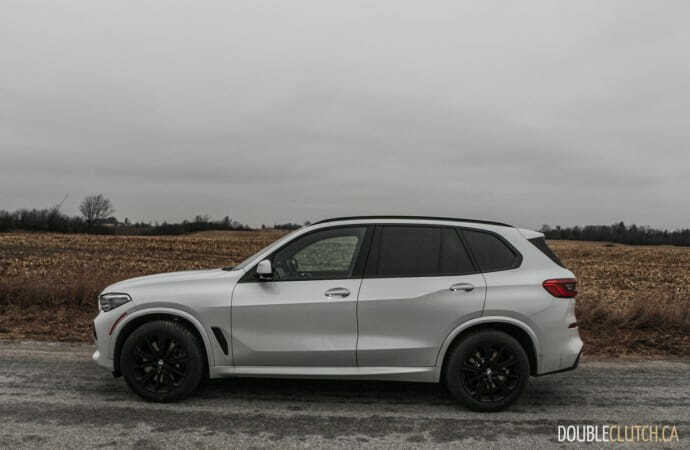 It feels sharper than the Q7 and definitely a step up from the outgoing Mercedes-Benz GLE (reviewed here), but still feels like a large and cushy luxo-cruiser. 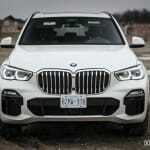 Then again, that’s not what the X5’s appeal really is. An optional two-axle air suspension system with automatic self-leveling is available as well, for the best possible ride quality. 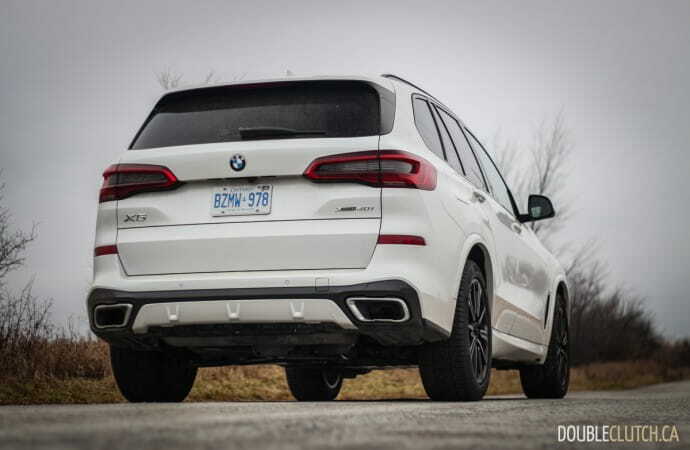 This can raise the X5 by up to 40mm for additional ground clearance. 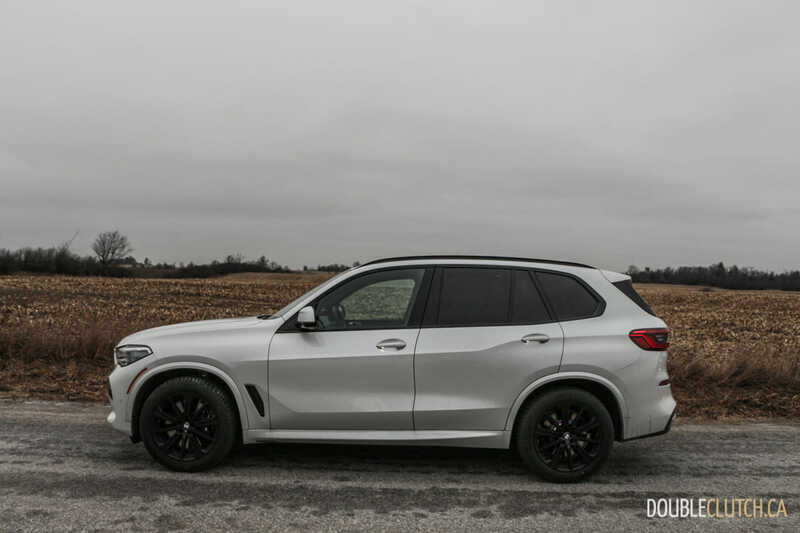 An optional Off-Road Package includes this system along with a locking rear differential, additional skid plates, and adjustable modes for the xDrive all-wheel-drive system. 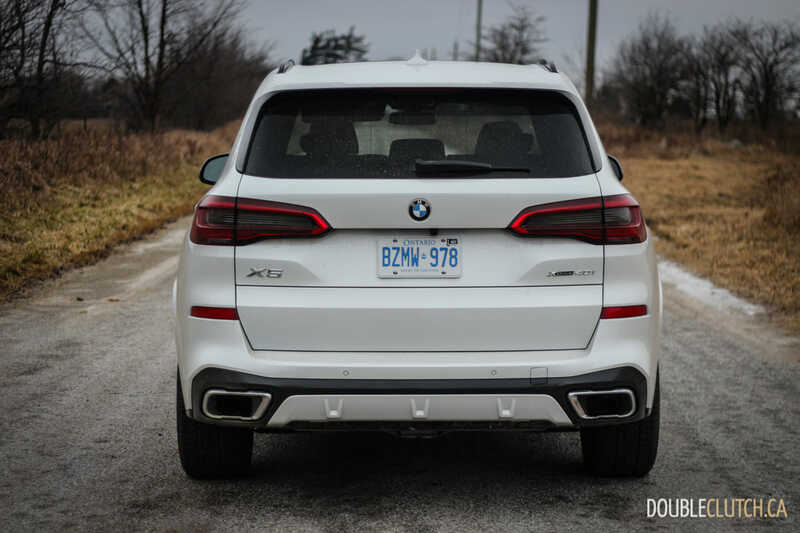 Regardless of suspension choice, the X5 rides beautifully over a variety of road surfaces. 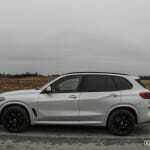 Noise isolation on board is also top-notch, though it’s not quite as silent at highway speeds as the new Porsche Cayenne. 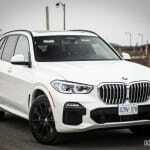 BMW Driving Assistant is standard on all X5 models sold in Canada. 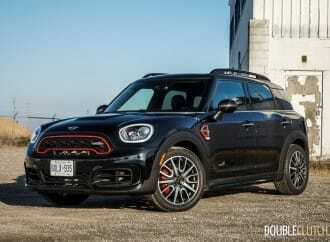 This includes features like blind spot detection, lane departure warning, rear collision warning, frontal collision warning, and pedestrian warning. 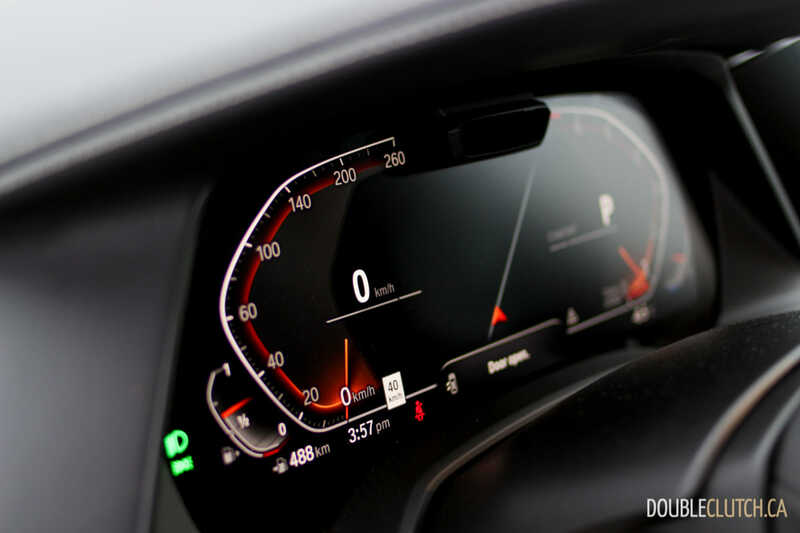 Speed limit information and rear cross traffic alert are also standard, and this setup works quite well. 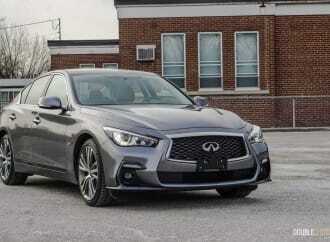 An optional Driving Assistant Professional package adds Traffic Jam Assist, lane keep assist, and adaptive cruise control. 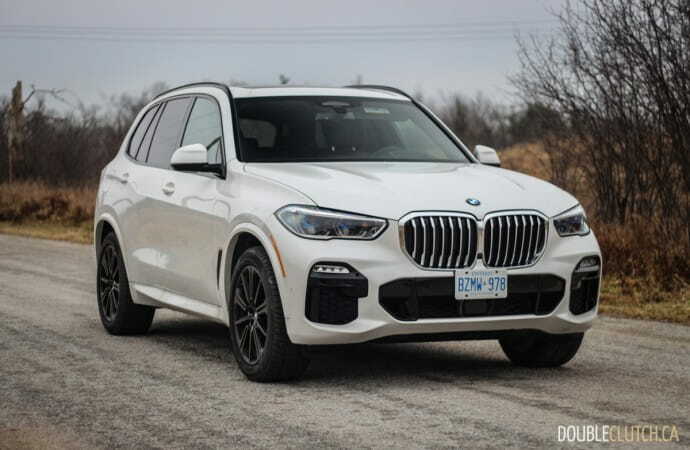 Overall, the X5 takes the next step towards autonomous driving, and BMW’s systems are on par with the best from Volvo and Mercedes-Benz. 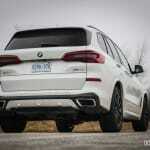 What really impressed about this newest X5 is the fuel economy. 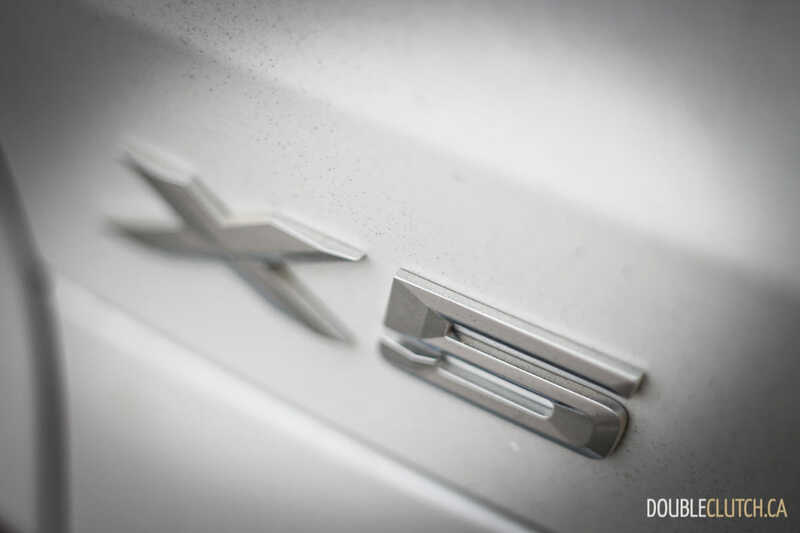 It’s rated at 8.8L/100km in combined driving, and we observed 10.3L/100km with no effort to maintain efficiency. 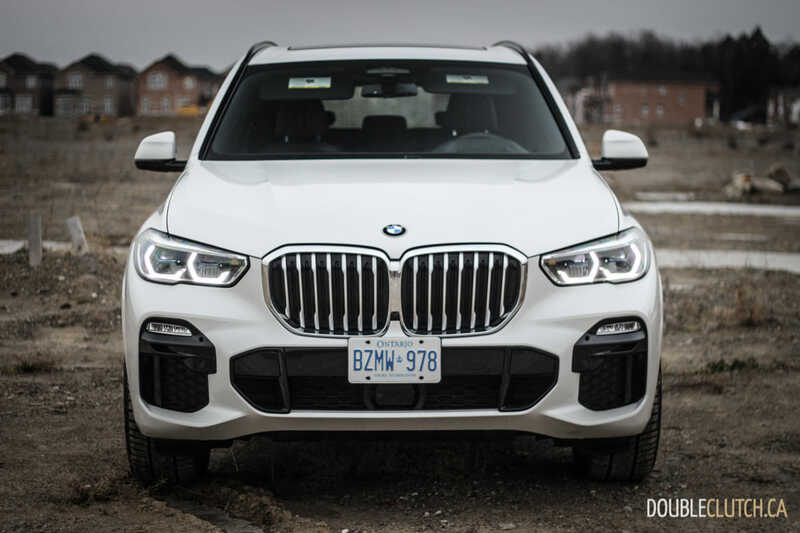 Our test consisted of a series of holiday errands and minimal actual commuting, though a few longer highway runs saw as little as 7.8L/100km. This efficiency is nearly 40% better than seen in the last six-cylinder X5 we road tested. 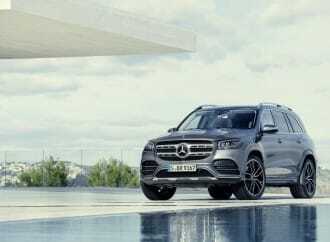 The large tank will hold 82L of premium 91-octane fuel, giving drivers the potential of over 1,000km on a single tank. 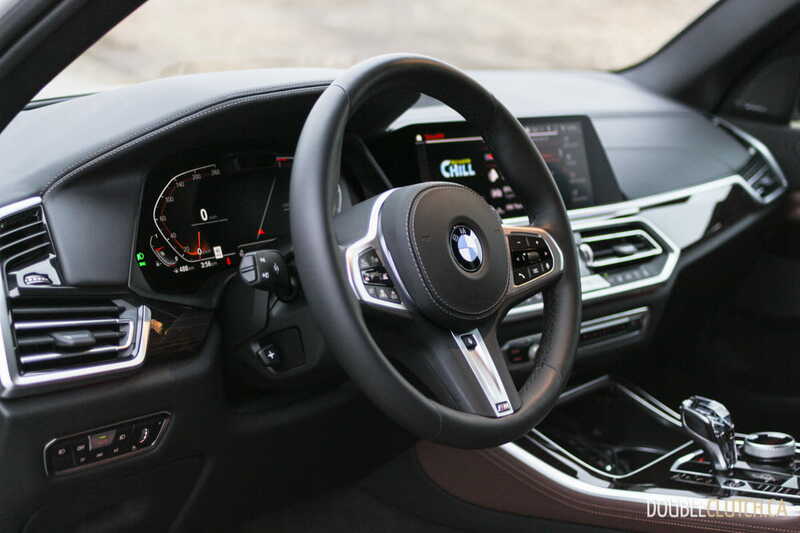 Immediately upon entering the new X5’s cabin, the driver and passengers are treated to the latest technology BMW has to offer. 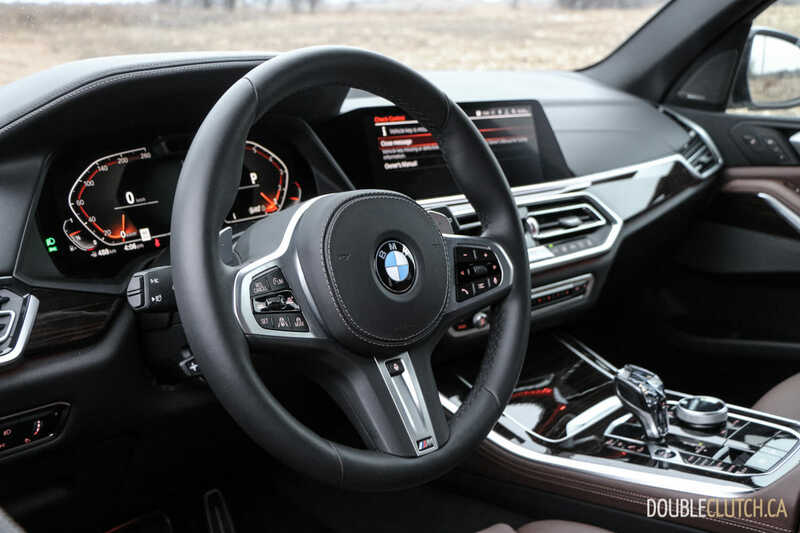 Our test vehicle was fully loaded, which means touches like pre-loaded scents built into the climate control system, a fully digital instrument cluster, and a 12.3” touchscreen featuring the latest application of BMW’s iDrive. 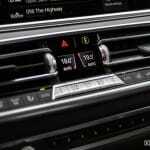 The new iDrive is very easy to use, and BMW remains the only manufacturer able to offer Apple CarPlay wirelessly. 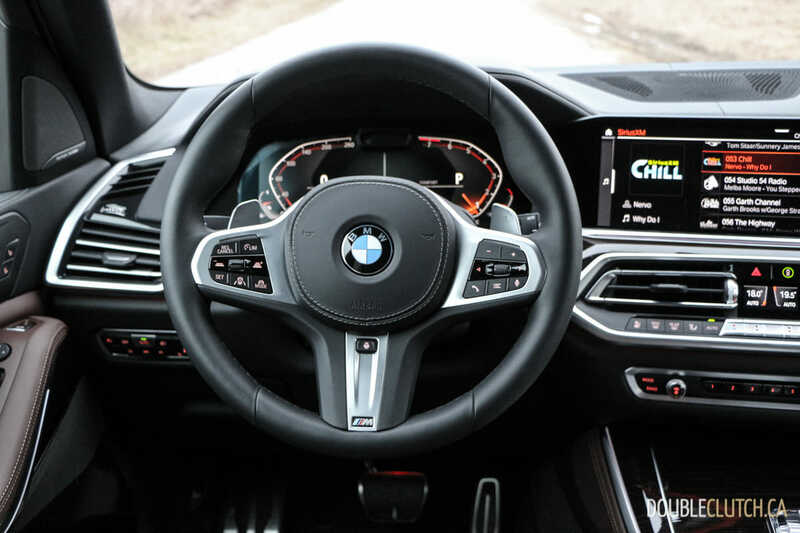 Gesture Controls allow the driver to perform tasks like volume adjustment and answering phone calls by simply waving gestures in front of the screen. Considering our test took place in below-freezing temperatures, we managed acclimatization of the car using the BMW Connected app. Once past the initial setup, I was able to use my iPhone to locate the vehicle, get the interior up to temperature, and even time my daily departures to ensure I would step outside to a warm car. Other features in this app include navigation planning, which can send pre-planned routes directly to the car’s navigation screen effortlessly. Aside from the technology though, materials in the X5 are a very notable step up from the model it replaces, and that doesn’t just stop at the soft, supple Merino leather that lines the majority of the cabin. 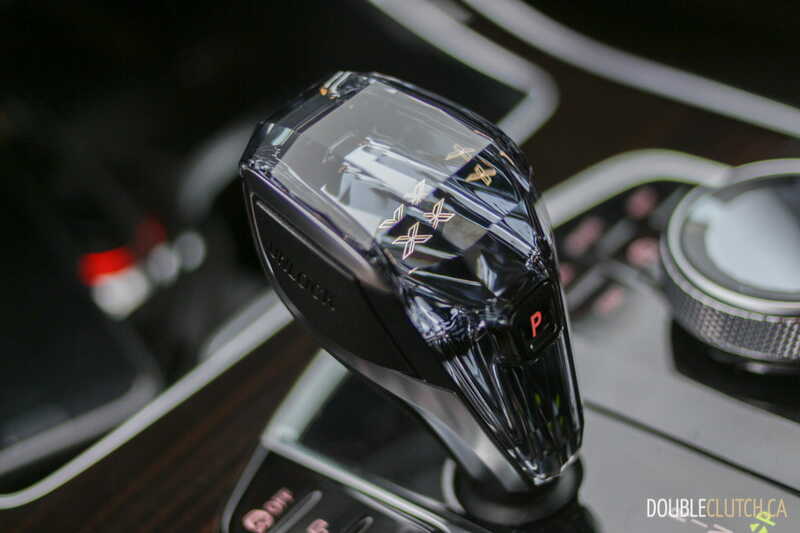 The new crystal gear selector is lit with the “X” logo, and even the new iDrive controller is knurled. 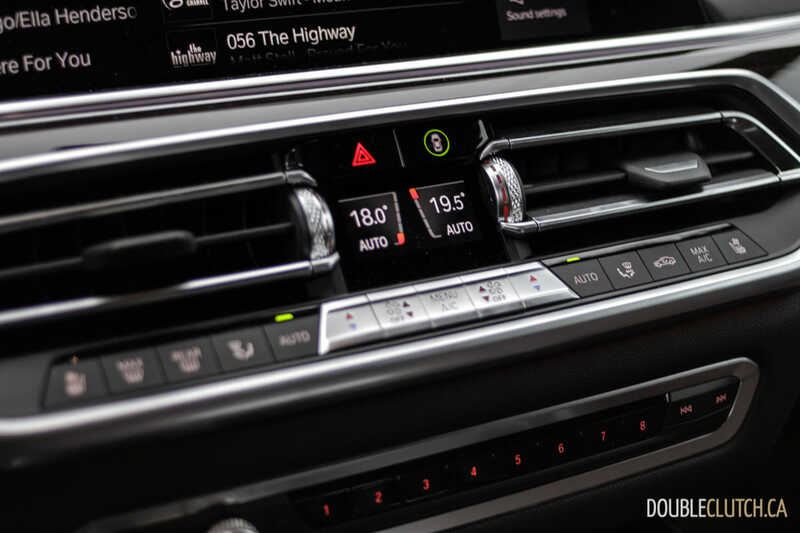 A very small display below the main touchscreen houses the temperature for the four-zone automatic climate control, and hard buttons just below it adjust the climate settings themselves. The seats themselves are very comfortable, heated and ventilated on this test vehicle and also include a massage feature. 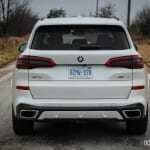 BMW’s massage isn’t all that strong, and lags behind competition from Audi, Mercedes-Benz, and even Jaguar. 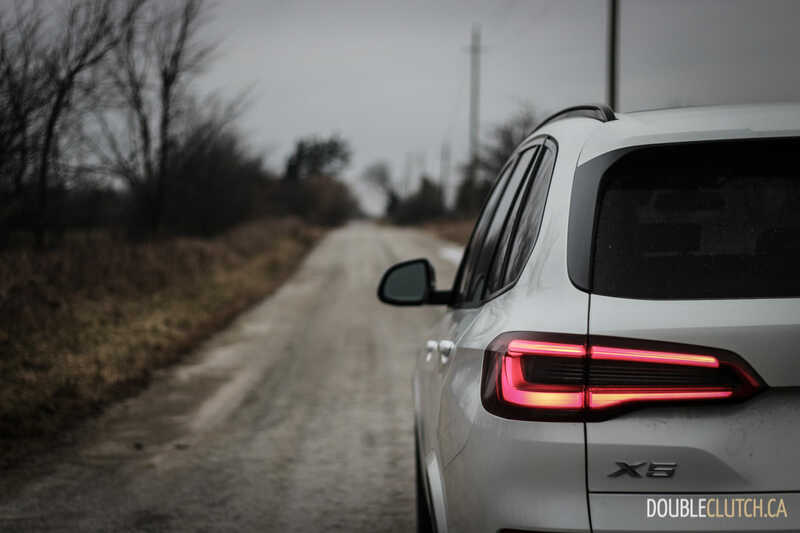 The driving position and visibility out of the X5 are both absolutely perfect, providing a commandeering view of the road and surroundings. Rear seat passengers have plenty of space as well; a third row is optional but not recommended. 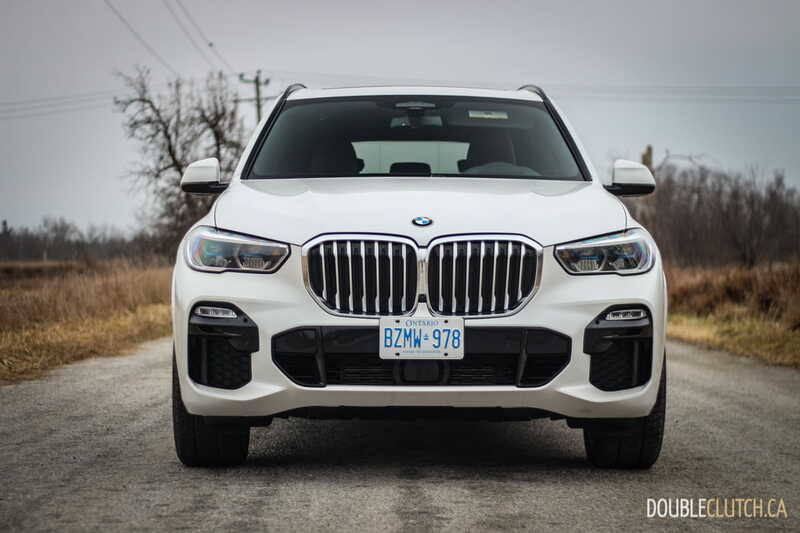 The X5 thrives in its five-passenger configuration, as tested here. 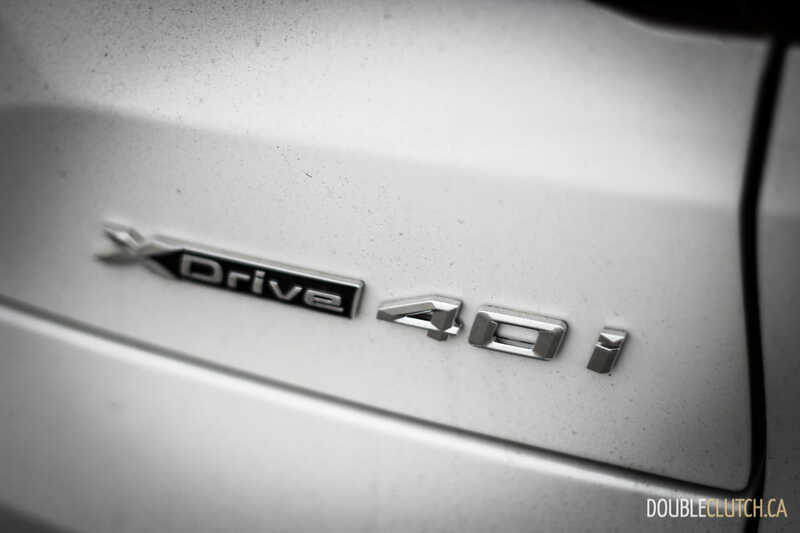 Pricing for the new X5 starts at $71,500 for the xDrive40i. 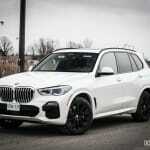 Our tester had the M Sport Package ($3,000) that adds a sport exhaust, sport brakes, aero kit and steering wheel. 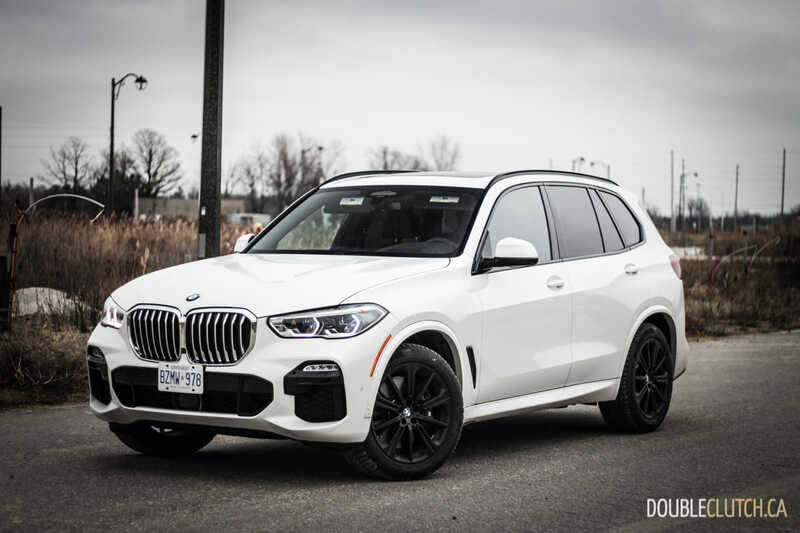 A Premium Excellence Package is $16,000 and adds everything including Sky Lounge, soft close doors, rear window sunshades, heated and cooled cupholders, front and rear heated seats, four-zone climate control, laser headlights, massage seats, Harman-Karman audio, and a Walknappa leather dashboard. 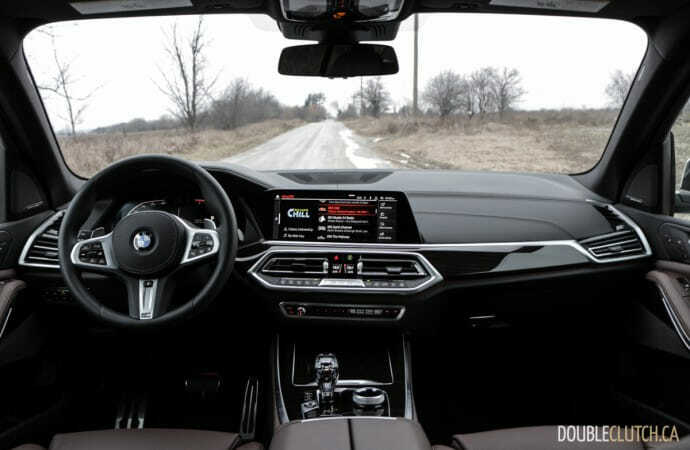 Other touches like Crafted Clarity Glass controls, park assist, a heads-up display, and more are also included in this package. 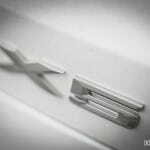 The total sticker crested $92,000 and while this won’t be popular, is a great preview of what the X5 has to offer. While this particular test vehicle was highly optioned, the 2019 BMW X5 xDrive40i is actually decent value when compared to its rivals. 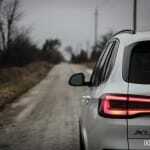 The Volvo XC90 (reviewed here) is a great segment benchmark, but the four-cylinder engine lacks refinement. 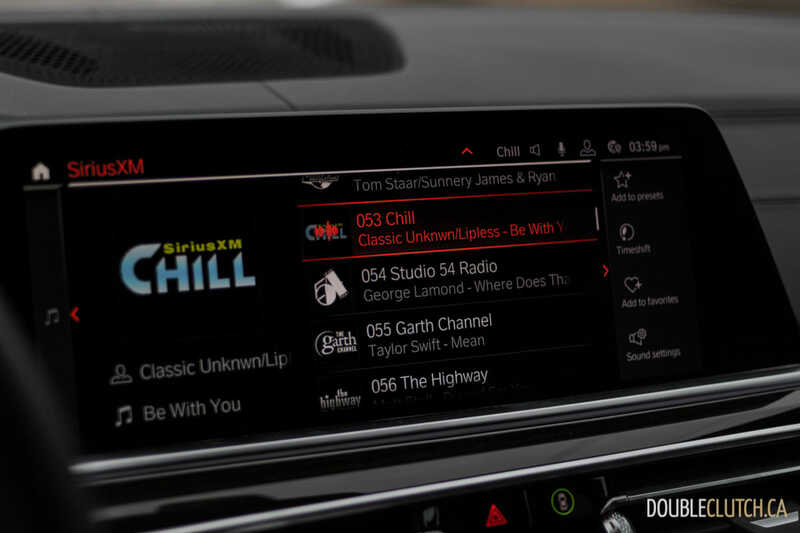 The Range Rover Sport’s convoluted infotainment system would be a deal-breaker for some. 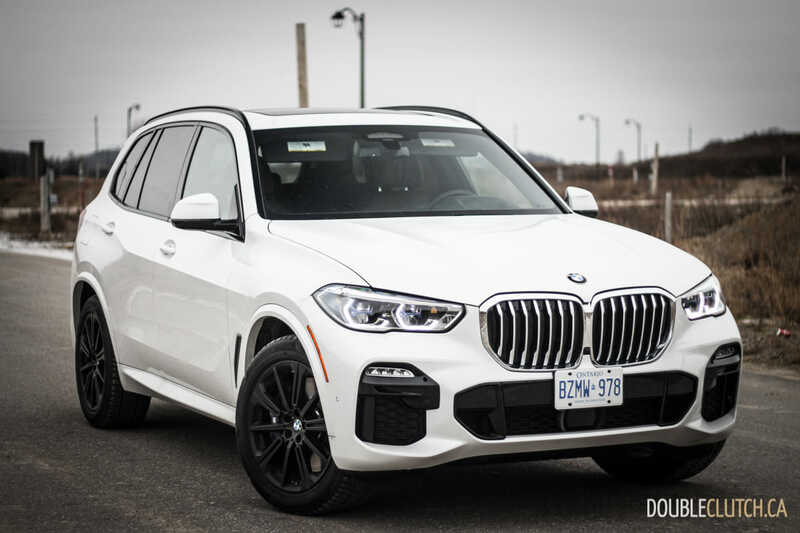 When considering all factors pertinent to buyers, the X5 is easily one of the best buys in the segment and offers a combination of sport and luxury second to none in its class.